WADE IN OR HOLD YOUR BREATH? 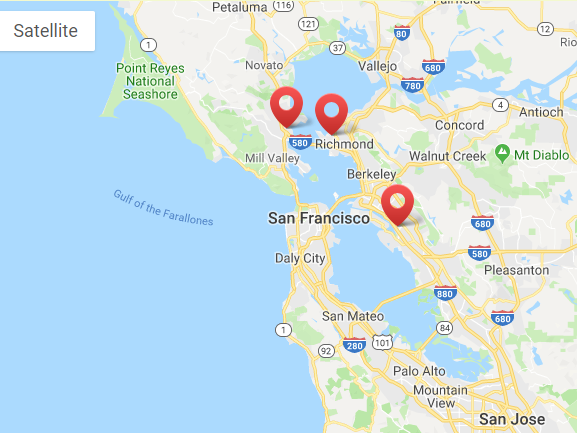 As the the ocean gets higher, the Bay bigger, and storms wetter, you’re likely to get more flooding in your corner of the San Francisco Bayshore. AcclimateWest is an independent hub for stories about people and places getting ready for sea level rise. AcclimateWest is an experimental independent storytelling project created by writers who regularly cover environmental stories in our region. 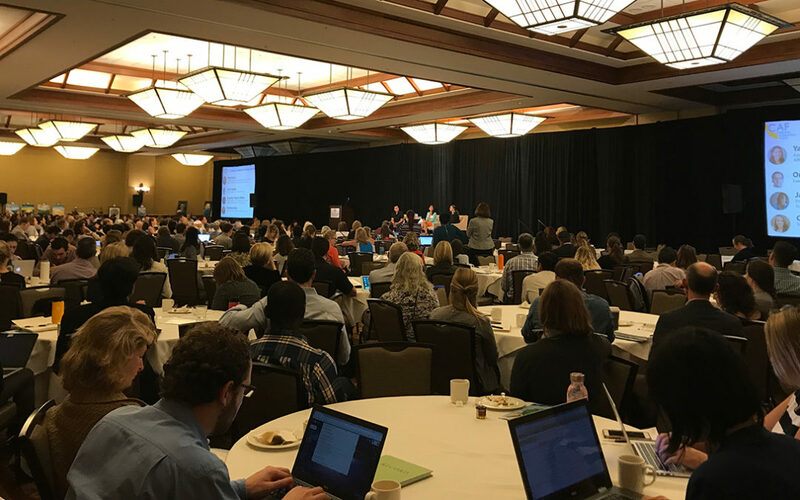 We are working to develop collaborative relationships with public media, public interest agencies, and communities as we explore and prepare for sea level rise impacts on our shores. This site is a work in progress. Help us build it with your ideas, stories, art, support. See ABOUT. 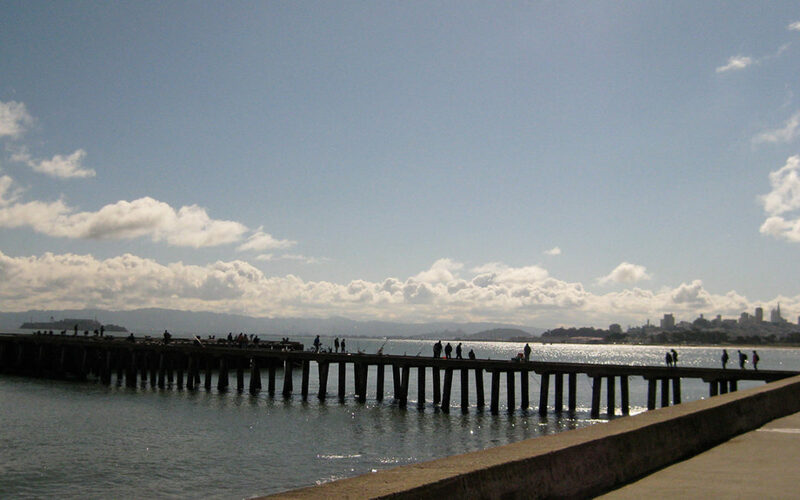 Do you live or work on the San Francisco bayshore? Take walks along a creek or the waterfront? Enjoy the greens, browns, and blues of Bay vistas and wetlands? Marvel at the skylines and seagulls while driving over a bridge? 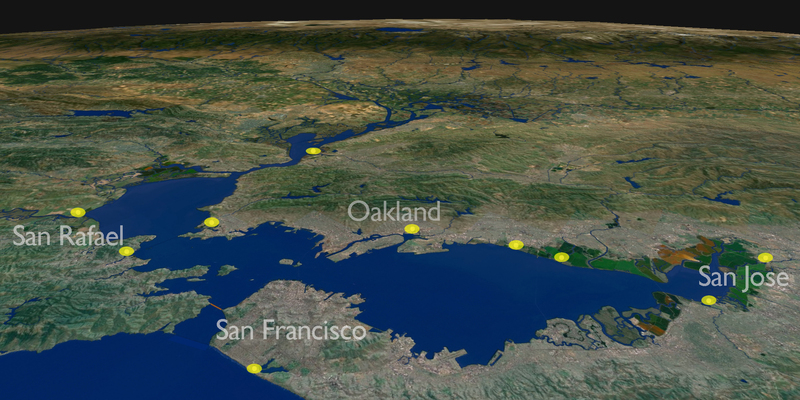 With climate change, San Francisco Bay is fast becoming a bigger part of the Bay Area. Where do you stand? Are you prepared? Do you have questions about the challenges ahead for your shore, your creek, your community? Will you wade in or hold your breath? AcclimateWest has chosen half a dozen real places on the bayshore to tell stories about these changes and challenges. Wade with us into a creek mouth, slough, or canal near you and find out more.